Cilla Black is a legend that comes from the great and unforgettable sixties. 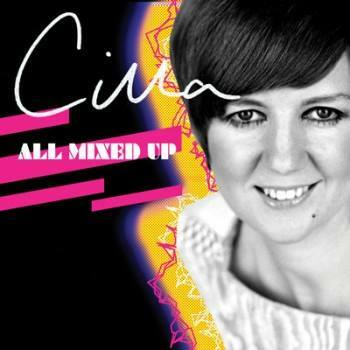 With less impact than the iconic Dusty Springfield (a lady I adore), Cilla is also a cult artist. It was with surprise and happiness that I found this rare gem on LuckyStar Music!